Having a web presence is just a part of business. It is your outward facing image that your clients and future clients see. A reliable host is just one part of having a website. 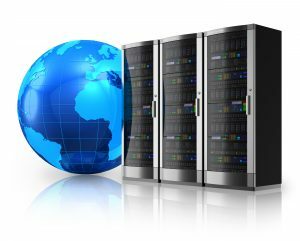 MTI can provide a range of hosting solutions for your business web presence. We source responsive and aways available hosts and manage this service for you.